Redlands Distillery pride themselves on their single malt whisky starting from a paddock on their own property all the way through to the bottle. Entering the Whisky Stable, built in 1842 and enjoy whisky tastings of Tasmania's finest. A special place steeped in history and heritage dating back to c.1821, with a dramatic backdrop of the Tasmanian Central Highlands. Nant was rated among the top 50 whiskies in the world in 2012. Tour the working distillery, using your senses learn the process of whisky making. Enjoy a tasting in a comfortable Cellar Door setting. 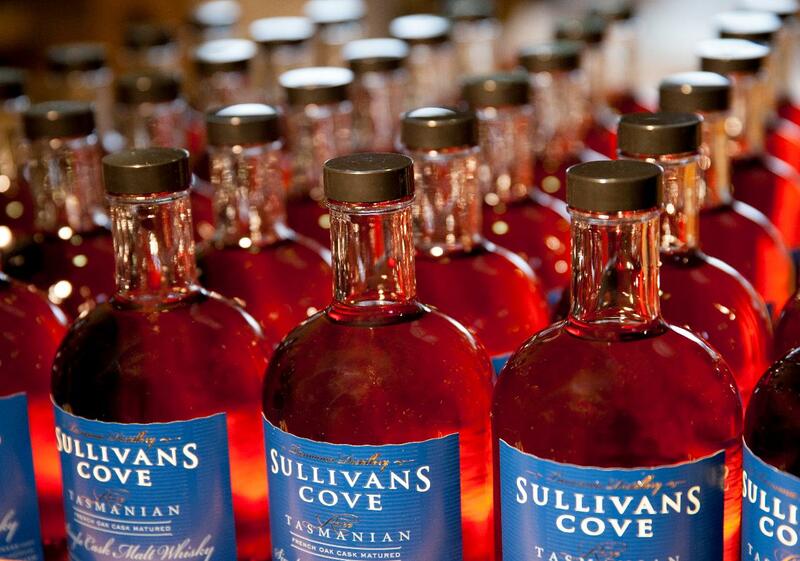 Sullivans Cove prides themselves on amazing products which have won many awards.